Greencastle Physical Therapy & Sports Medicine is a Franklin County based, physical therapist owned, private practice located in a 1928 red brick church that has been renovated for a 21st century physical therapy and sports medicine clinic. 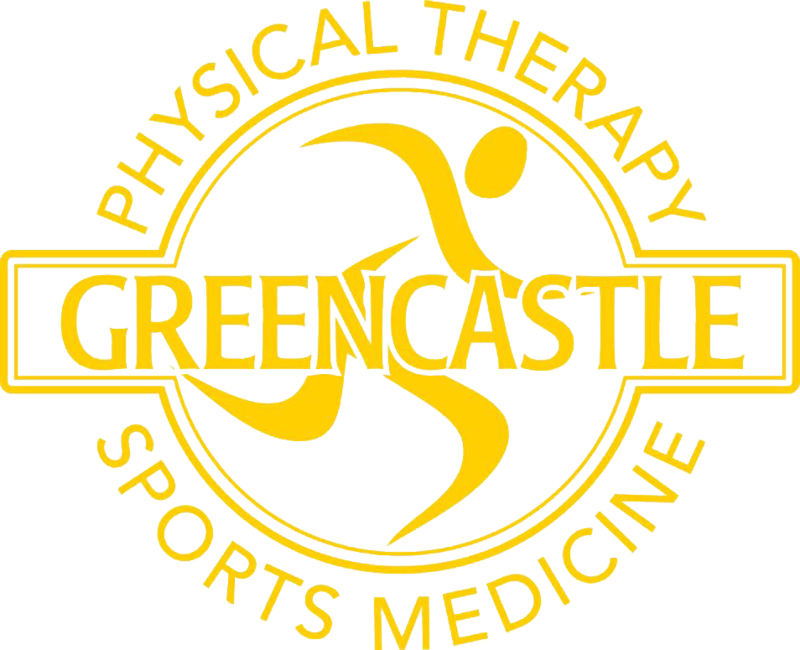 The staff of Greencastle Physical Therapy & Sports Medicine are dedicated to providing the local community with the highest level of care possible in a compassionate and relaxed environment. Our practice patterns are founded on the most current research with a concentration on exercise and manual techniques to help our clients regain their health, mobility, function and overall wellness. Experience the best in physical therapy at Greencastle Physical Therapy & Sports Medicine. Our physical therapists work closely with you in order to develop treatment plans perfect for your needs. "Like" Greencastle Physical Therapy & Sports Medicine on Facebook.